Long lasting wooden furniture built for you. Mi Mesita is a small furniture company dedicated to producing high quality, hand-made furniture that is accessible and affordable. We use traditional building techniques and domestic woods to create furniture that will withstand the test of time, both structurally and aesthetically. We're New Yorkers, and our designs take into consideration the limited space available in many NYC homes. Even in a little apartment, we think you should be able to decorate with unique, beautiful, functional, and quality long lasting furniture. 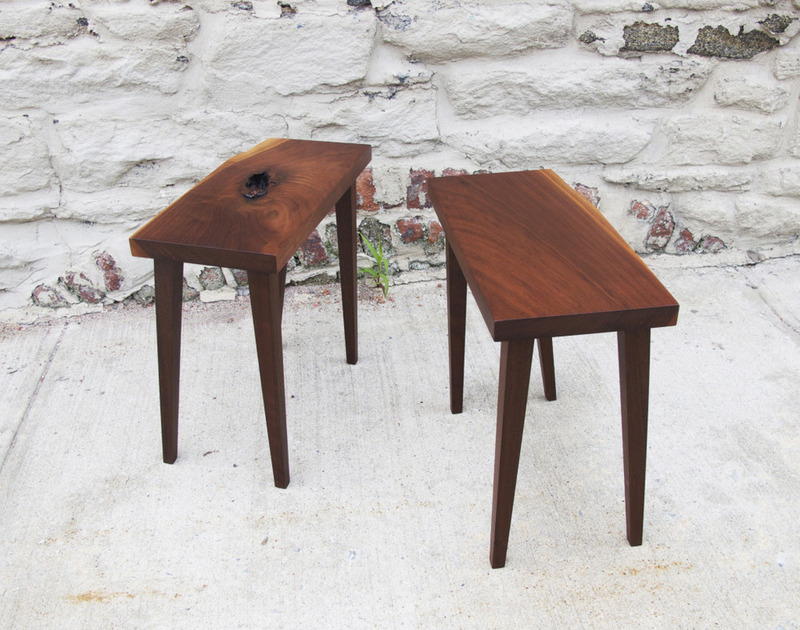 Each piece is hand built in our shop in Red Hook, Brooklyn, and we can customize our designs to meet your needs.